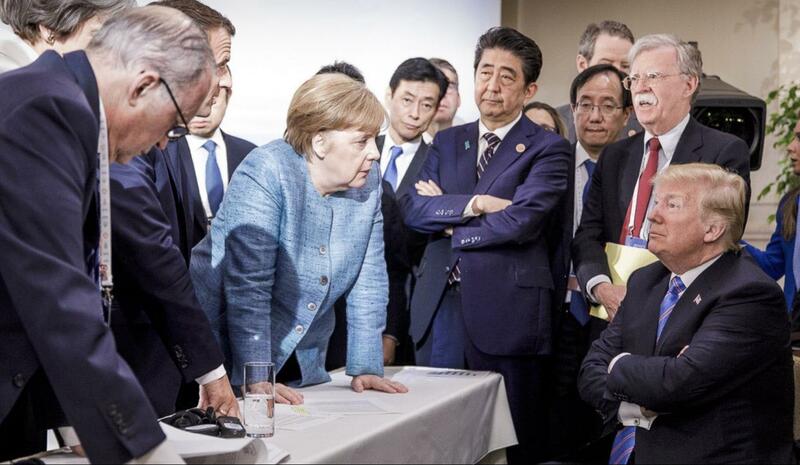 President Donald Trump confirmed on Saturday that he will be pulling out of G7’s statement of common values. Trump accused Canadian Prime Minister Justin Trudeau of making “false statements.” Canada was the host of the G7 summit this year. An official from the White House had said to the press that the President would join the summit communiqué despite leaving the meeting early to attend the historic summit with North Korean leader Kim Jong Un in Singapore. Speaking later on CBS’s Face the Nation, Trump’s National Economic Council Director Larry Kudlow confirmed that indeed the White House had pulled out of the joint statement due to Trudeau’s statements. Kudlow slammed the Canadian Prime Minister saying that he had betrayed Trump and the G7. However, Kudlow maintained that the US will remain in the North American Free Trade Agreement that also involves Canada among other countries in the region. Since he came into office, President Trump has maintained that other countries have long “ripped off” the US when it comes to trade. The President had vowed to reduce or eliminate trade deficits with a number of countries and has taken a very hard stance in negotiations. 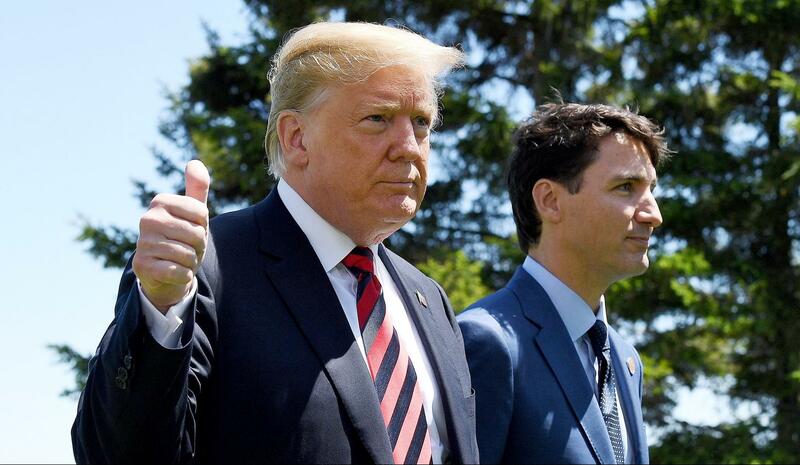 The President confirmed on Saturday that he is still pushing Canada and Mexico to the table in order to renegotiate the North American Free Trade Agreement. Trump has also slapped tariffs on imported steel and aluminum to the US from various countries including some of America’s closest allies. 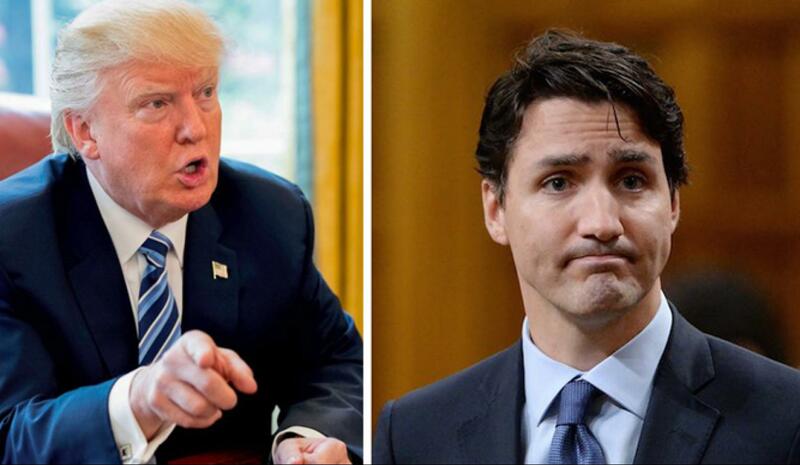 Canadian Prime Minister Trudeau announced that he and his government will be imposing tariffs on an array of US goods too. The tariffs will target goods worth about $15 billion. The EU is also planning retaliatory tariffs of about $3 billion in response to the steel and aluminum tariffs imposed by the White House. This recent diplomatic spat comes as President Trump is getting ready for the historic summit with North Korean leader Kim Jong Un.